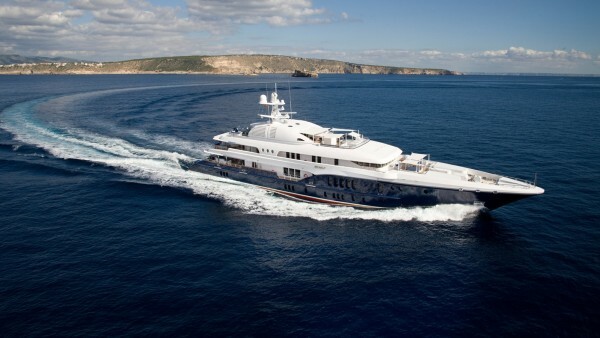 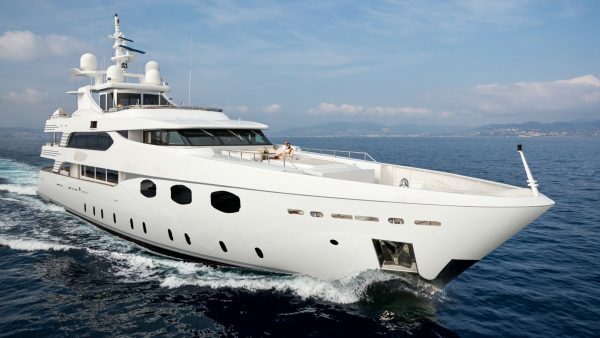 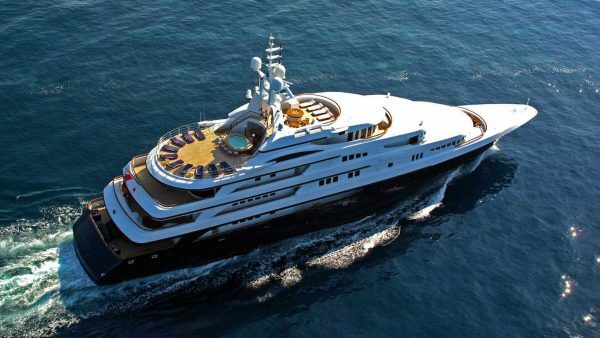 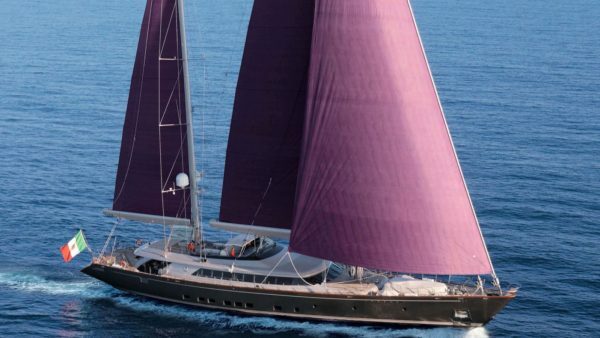 How does a luxury yacht charter on the Cote D’Azur sound to you? 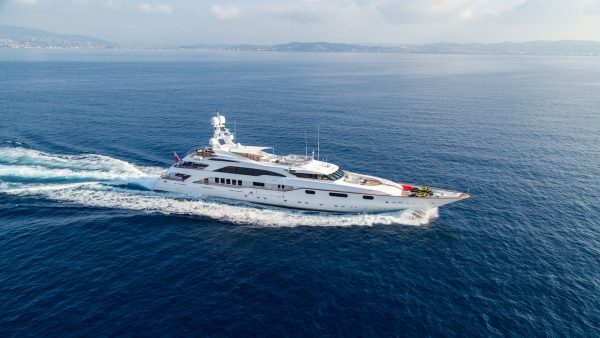 The French Riviera has long been one of the most popular destinations in the world for charter yachts to visit – and with good reason. 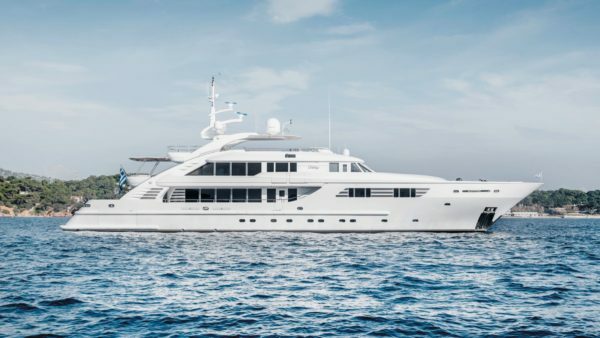 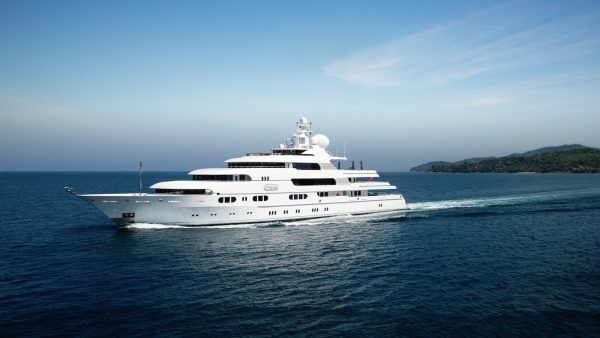 During the summer season, running from May to October, the welcoming waters of the Côte d’Azur play host to more superyachts than anywhere else in the world where its harbours become packed with these gleaming, majestic sea vessels. 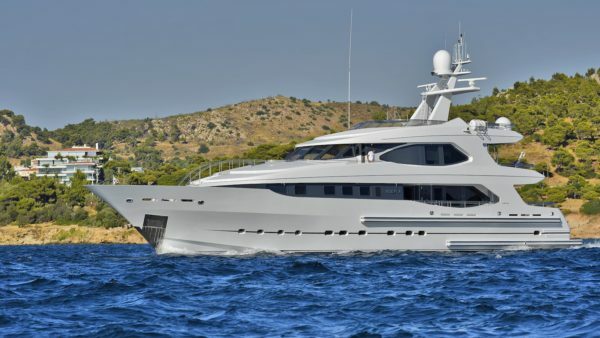 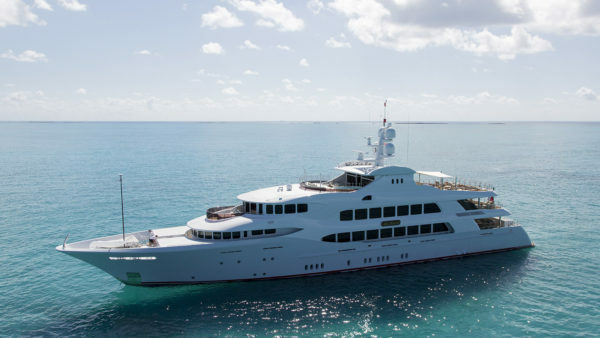 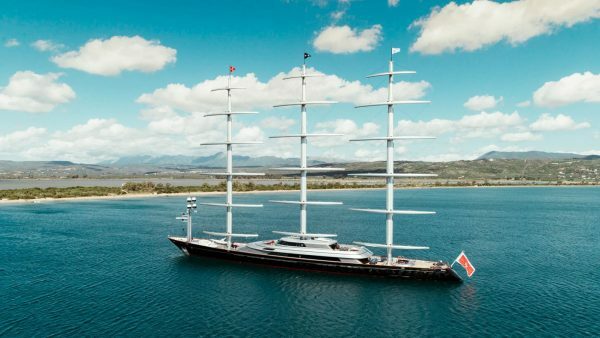 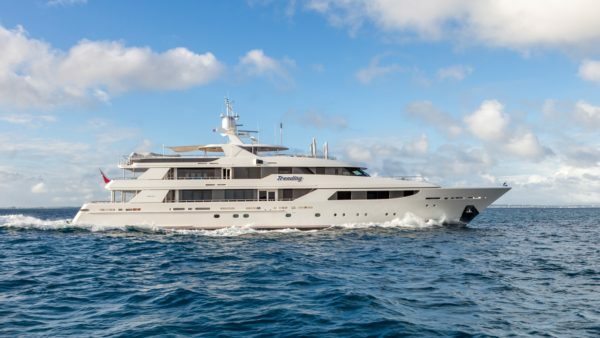 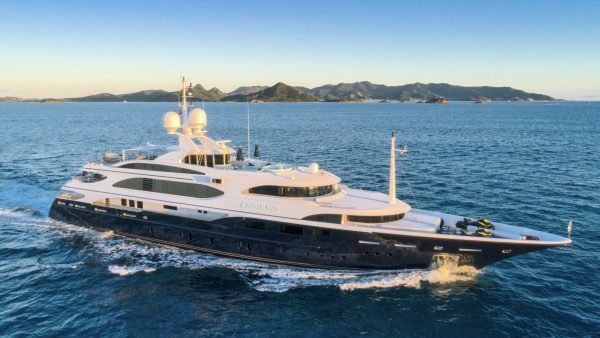 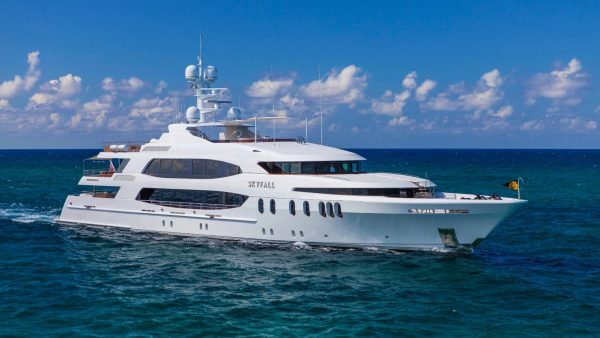 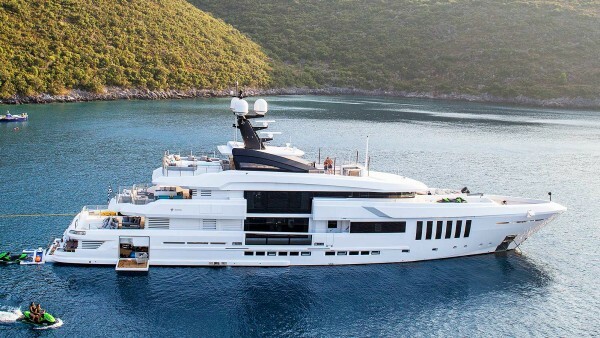 Many of the world’s biggest and most renowned superyachts can be found moored up here in the summer time, creating quite the spectacle for visitors to the region as they stroll the marinas. 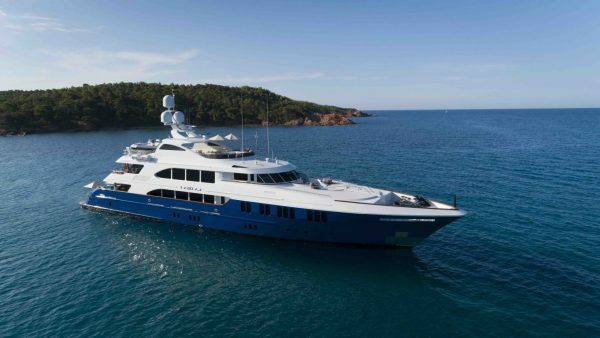 Viewing the French Riviera from this most esteemed vantage point affords unforgettable sights of that glittering blue water the region is named for. 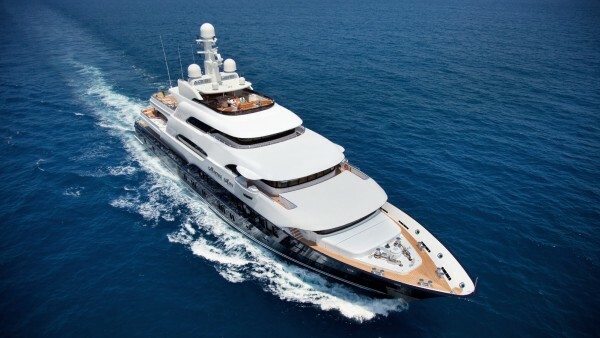 Unmistakable playground of the rich and famous, the French Riviera is the archetypal superyacht holiday destination, and a perfect French Riviera itinerary would doubtless include sojourns in Monaco, Nice, Beaulieu-sur-Mer, Saint Tropez, Cannes and Antibes. 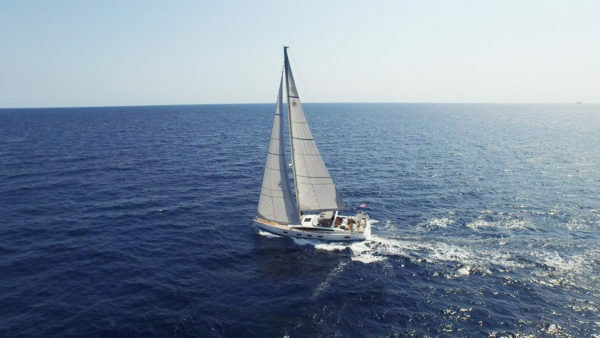 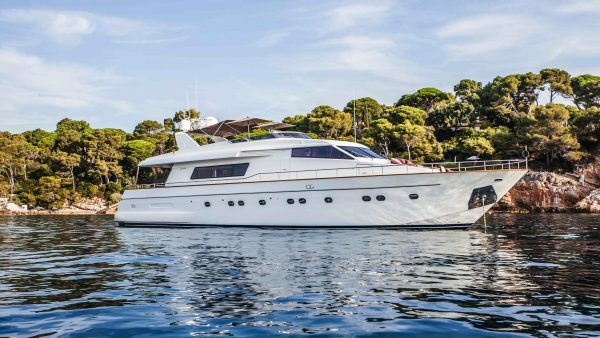 For first timers and experienced charterers alike there is no better destination than the French Riviera for a charter holiday, combining fabulous on-water luxury with all the rich history and glamour of this beautiful coastline. 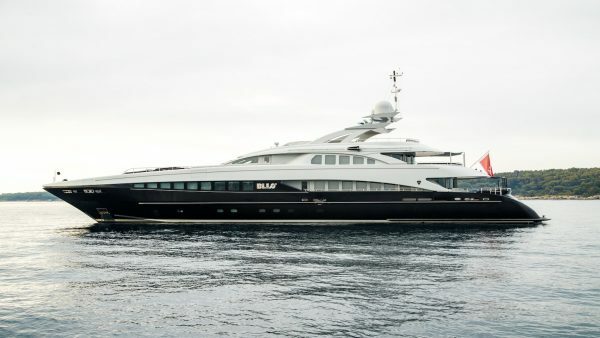 Each of the French Riviera’s cosmopolitan towns have their own unique traits, attractions, and delectable highlights – yet each delivers a unique offering of outdoor markets, Michelin-star fine dining, luxury shopping, excellent nightlife and beautiful beaches. 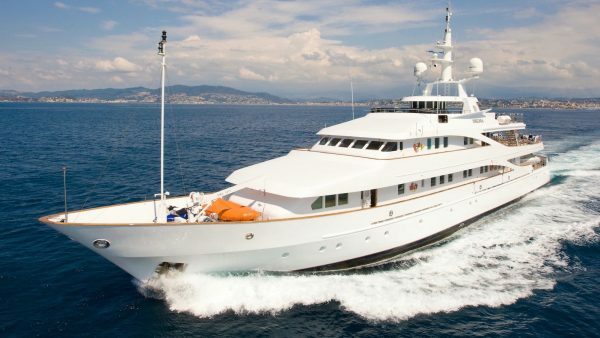 Spend your days on the Cote d’Azur soaking up the culture and lingering over fresh seafood lunches, or spend time sunbathing on your private yacht charter, then enjoy cocktails on the aft deck before dressing up and stepping out for an evening ashore. 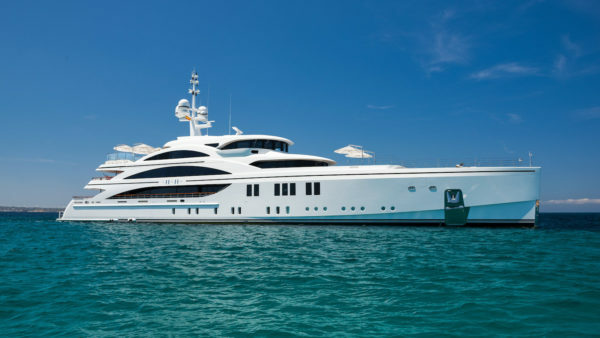 Charter a superyacht in the French Riviera and culture vultures will be delighted by the Musée d’Art Moderne et d’Art Contemporain in Nice as well as the Galerie Jean Renoir and Musée Matisse, whilst the Old Town is a labyrinth of tiny winding streets and red tiled rooves. 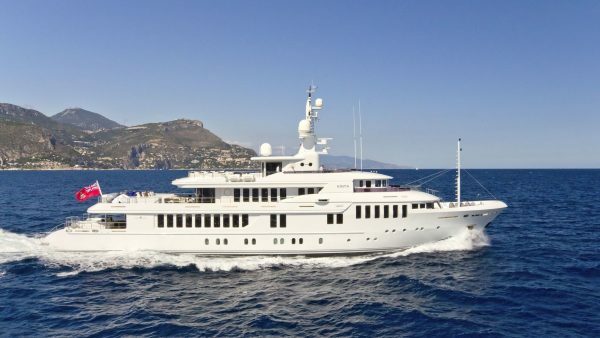 Beaulieu-sur-Mer is an exquisite little hideaway abundant with magnolia trees and tall palms, bougainvillea and orange trees. 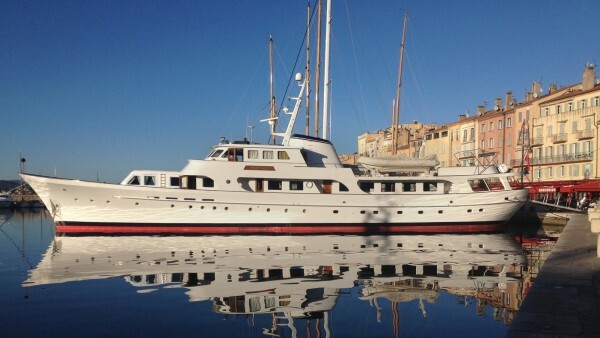 Its seafront gardens are, naturally, most spectacular seen from the sea. 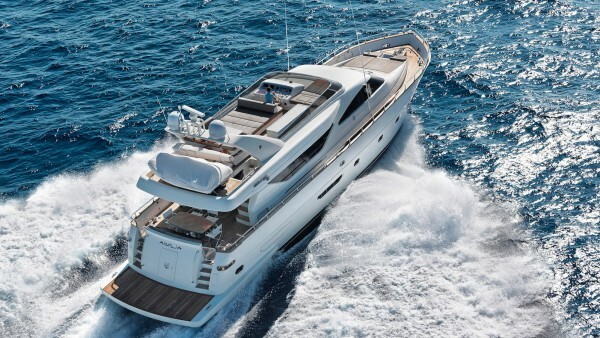 Peak season in the Cote d’Azur are July and August, with luxury yachts booked up for these busy months well in advance. 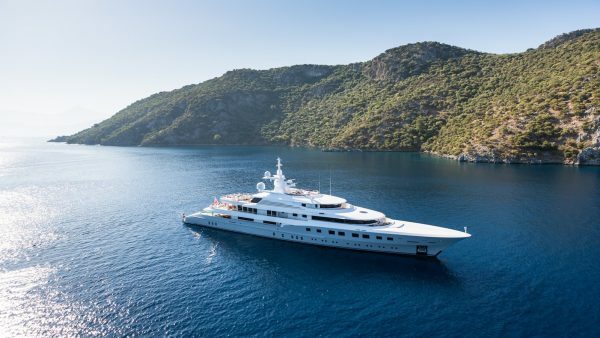 Clients are advised to plan their trip as far in advance as possible in order to secure the most coveted yachts and berthing spots. 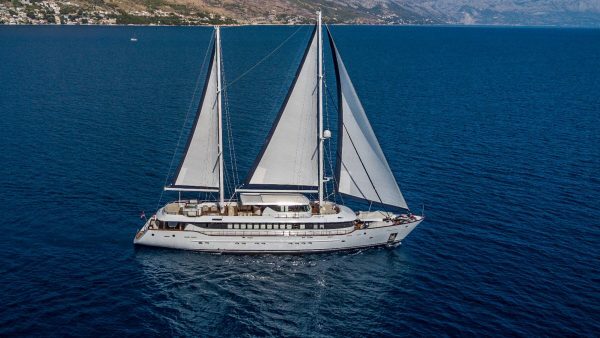 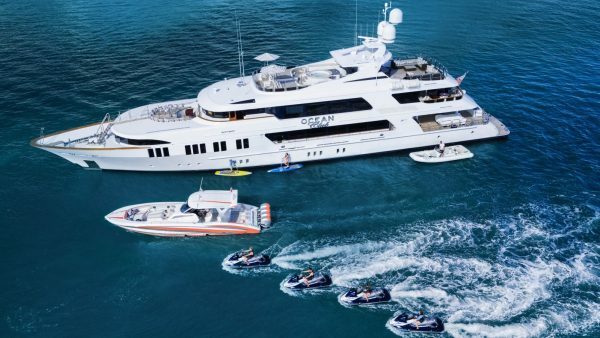 Many charter guests will enjoy extended time on board, with charters of several weeks long in some cases, in order to make the very most of their time in this iconic destination. 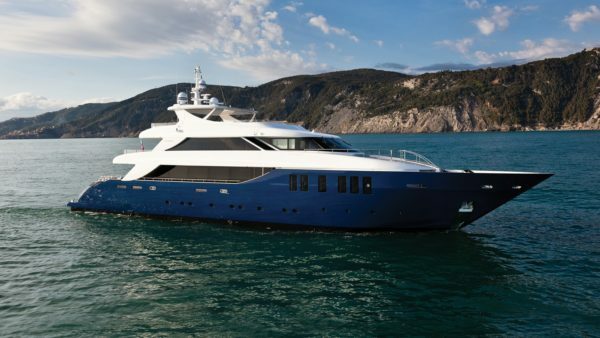 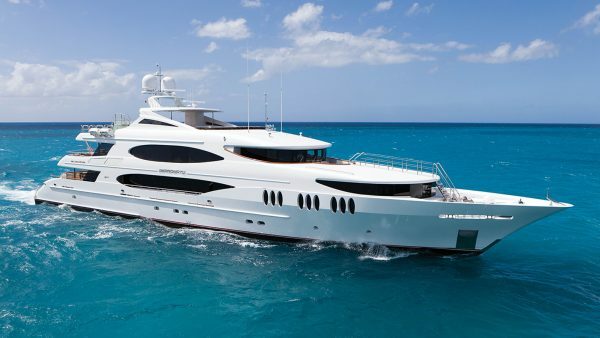 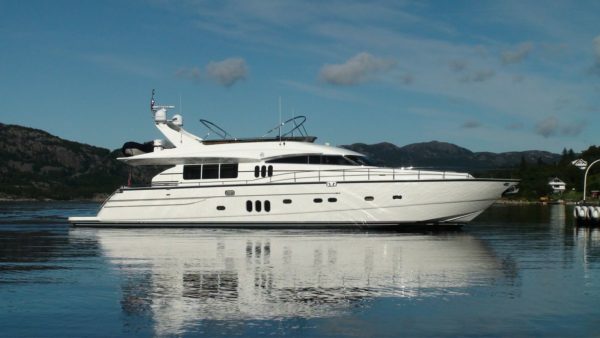 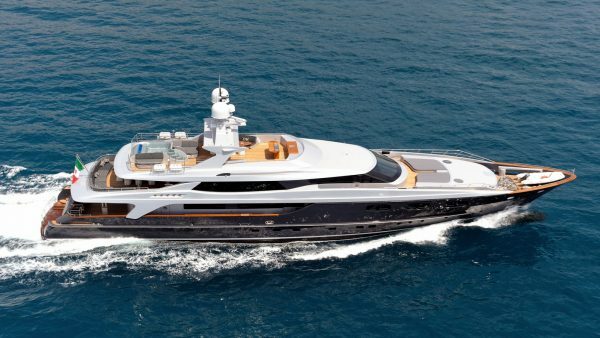 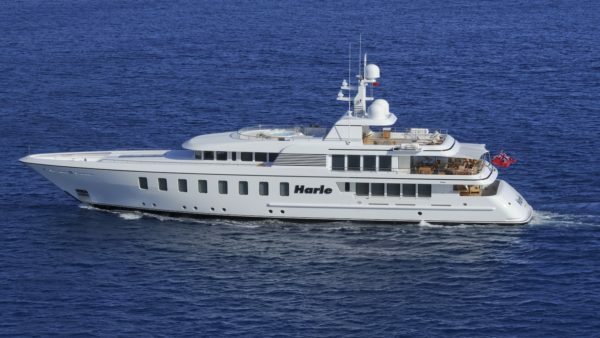 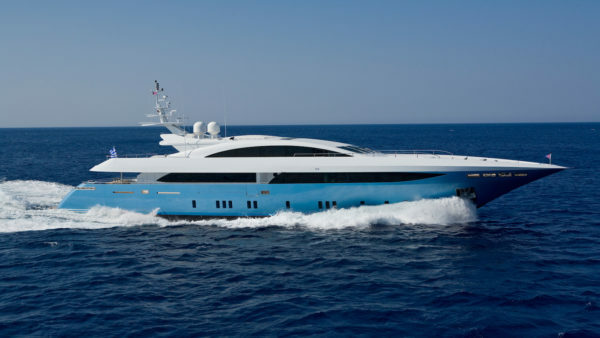 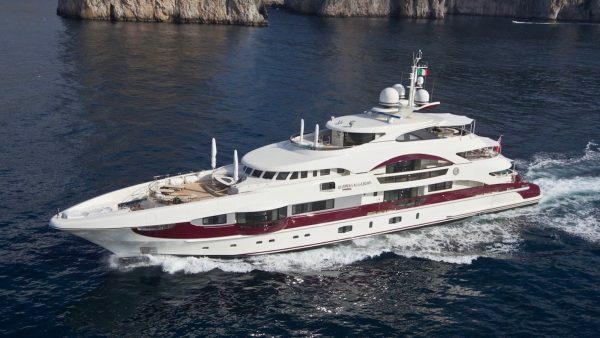 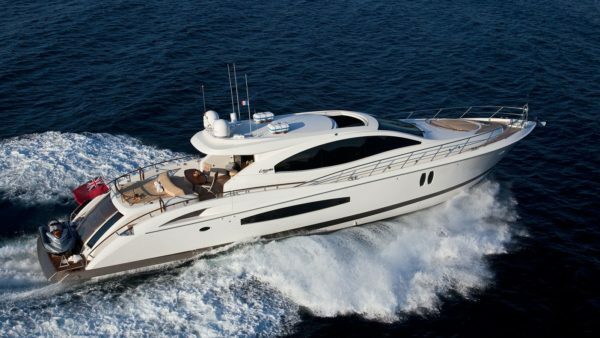 See below available yachts for charter in the French Riviera.